Today we launch a new chapter in the life of Dynatrace, and I’m pretty happy to arrive at this moment in time. 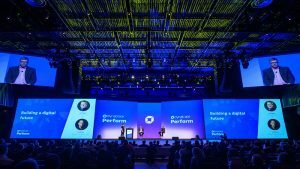 It’s been an honour (and a massive challenge) to be tasked with redefining how Dynatrace presents itself to the world – one that took me on a very rewarding journey through our company and its history. What’s in a brand message? Branding is so important because it communicates who we are, why we’re different to competitors and our value to customers. 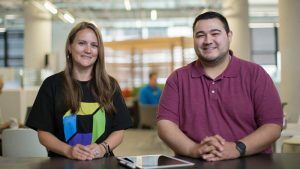 We realised recently that our internal perception of Dynatrace’s market leadership and ability to innovate wasn’t necessarily mirrored externally. We have also struggled a little with brand recognition. 2016 had to be the year that we galvanized our core company message and our presence in the application performance management (APM) space. But what should we be saying? It’s never easy to distill a thousand thoughts into one idea, but that’s what had to be done. On top of this, our new brand message needed to be honest, believable, exceptional…and memorable. It then needed to make perfectly clear why Dynatrace is the most innovative and capable APM company out there today. 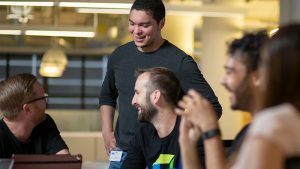 No one else in the industry spends more on R&D than Dynatrace. 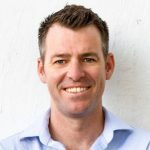 We re-invented APM in 2007 when the world turned its attention to SOA and mobile….and we’re flipping the industry on its head again today. A while ago we anticipated today’s challenges around IOT, cloud and microservices, and set about adapting our monitoring capabilities to address them head on. We are the ones that set the pace on monitoring innovation. We don’t follow; we lead. This is our big differentiator. Every user, every app, every where. So what is it that we actually do that’s different? We see every single user, no matter where they come from, what they do, or the device type they prefer. And the transactional history for each user is complete and able to be replayed, across every application in the digital ecosystem. Cloud or on-premise, broad insights or details down to lines of code – we’ve got it all covered. Our competitors are just starting to share their vision for AI but we’ve had it weaved into our solution for two years. Instant, automated insights (not just data) that allows you to make sense of today’s hyper scale, hyper complex environments easily. For our customers this means one agent installed and they see their entire tech stack – they can go broad or deep in an instant. Unbelievably simple, yet absolutely a point of difference for us. This isn’t about automated alerts. It’s about fully automated problem resolution, AI intelligent insights and future self healing powers. The more our solution sees, the more it learns, the better it performs. Every app, every user, every where. We went live on our homepage with our new brand message today and I couldn’t be more excited. 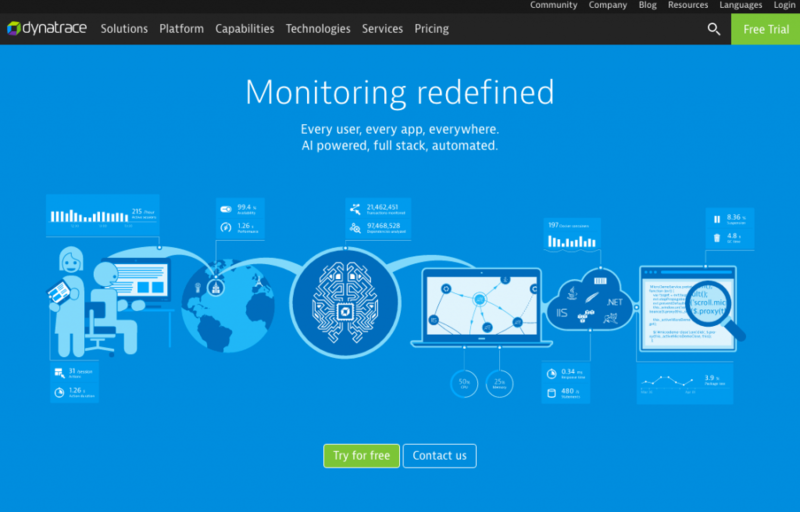 I really feel like it hits home about Dynatrace’s ability to develop superhero-like monitoring powers well ahead of our competitors (thanks to the geniuses in our labs). It will form the basis of all our strategic communication. I want this to be the message that guides our conversations out there in our daily work. So, tell me, what do you think? It’s not easy to please everyone and to capture the essence of who we are, but I hope you’re satisfied with where we’ve arrived.